You may apply for Social Security Disability benefits if you think you are eligible to receive them. For the process to start, an “Initial Application for Benefits” must be completed with the Social Security Administration. The initial application may be completed by oneself. Attorney involvement is unnecessary if your benefits application is immediately approved. The request itself should be straightforward, and it supplies you with Social Security information on your case. Contacting a Social Security office in your area to set up an interview at their office or a phone interview. An interview must be done to apply for SSI. A list of Social Security offices can be found in our application guide, or we can give you some locations by reaching us at (703) 584-7277. One of the application questions asks for your date of disability, also known as the “onset date” by Social Security. This is a fairly simple question for anyone involved in an accident or that has experienced a sudden change in health. The date of hospitalization or the accident can be used for this. This question will be harder to answer for those who experienced a gradual change in health. If this applies to you, you may put down the last day you worked or had to change your work schedule/routine. This date must be related to you not being able to work. The date may be changed if needed. When completing the application, accuracy and meticulousness is essential. Social Security will get ahold of your medical records, within a year of the onset date, through the information you provide them. Social Security can arrange a doctor's appointment for you to evaluate or diagnose your disability based on the completion levels of your medical records. 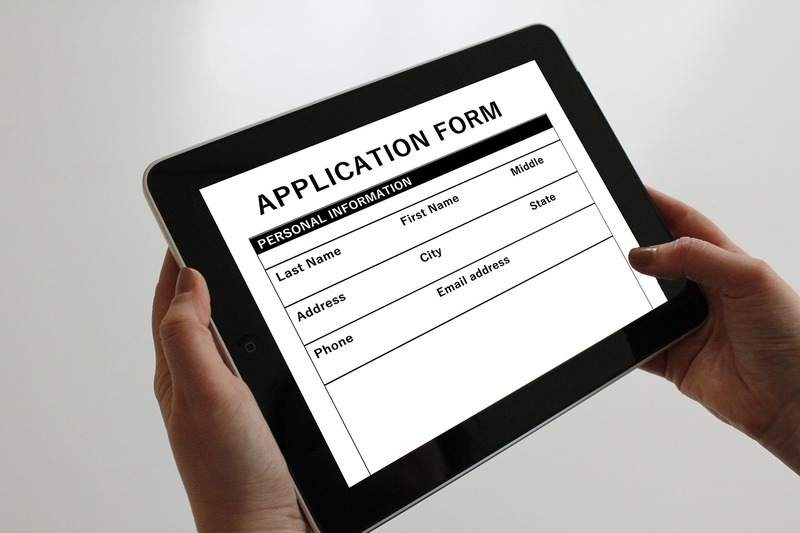 You should receive a decision on your case between two to four months after application submission. Call us at (703) 584-7277 if your claim is denied, and we will provide your next steps.